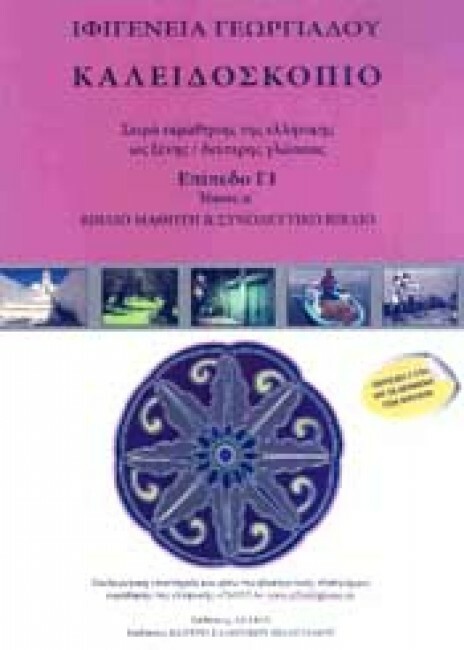 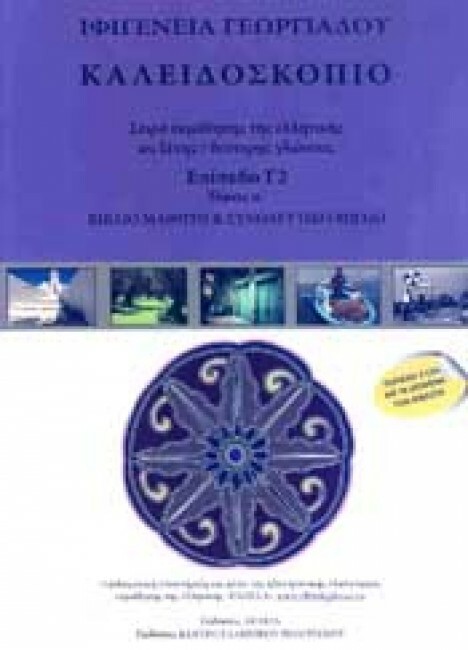 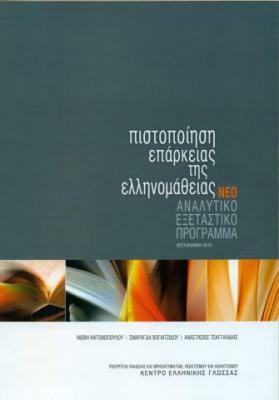 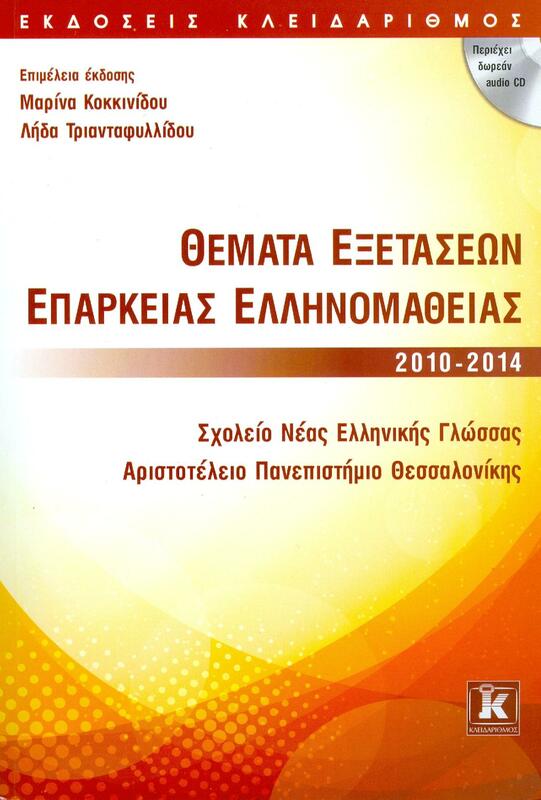 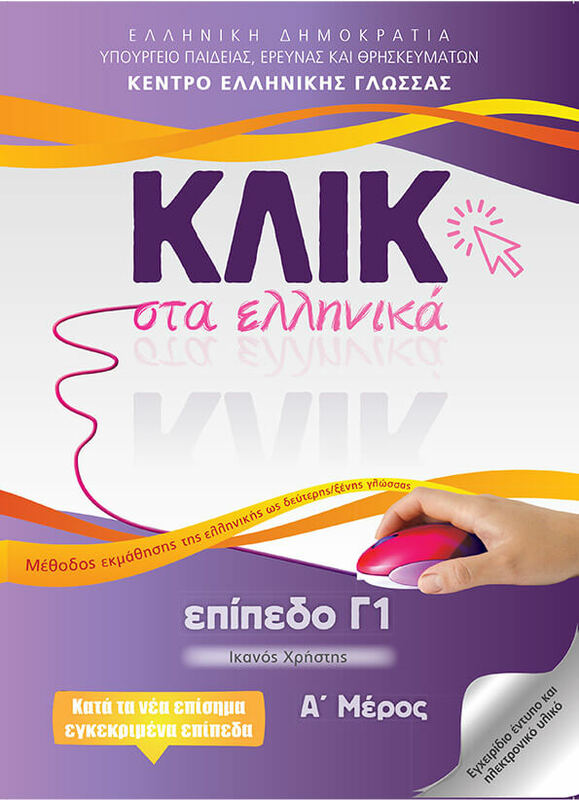 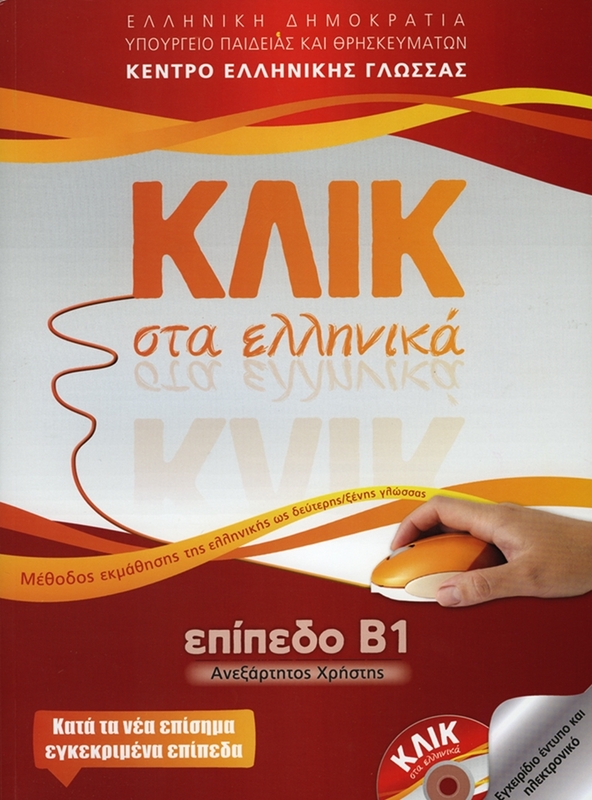 An innovative textbook for learning Modern Greek as a second/foreign language. 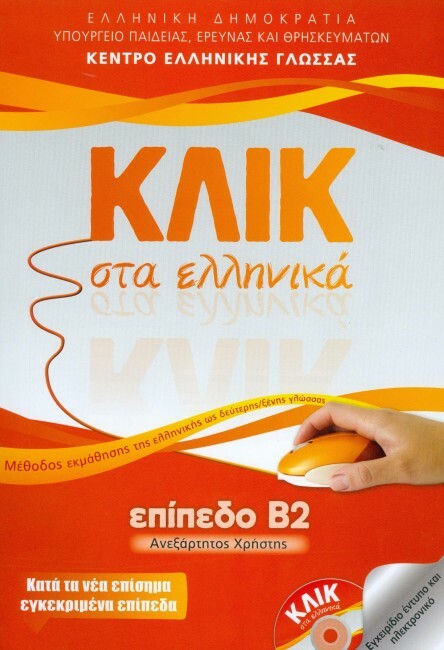 It is based on the New Detailed Examination Syllabus, implementing contemporary teaching methods, and is constantly enriched with new material in digital form. 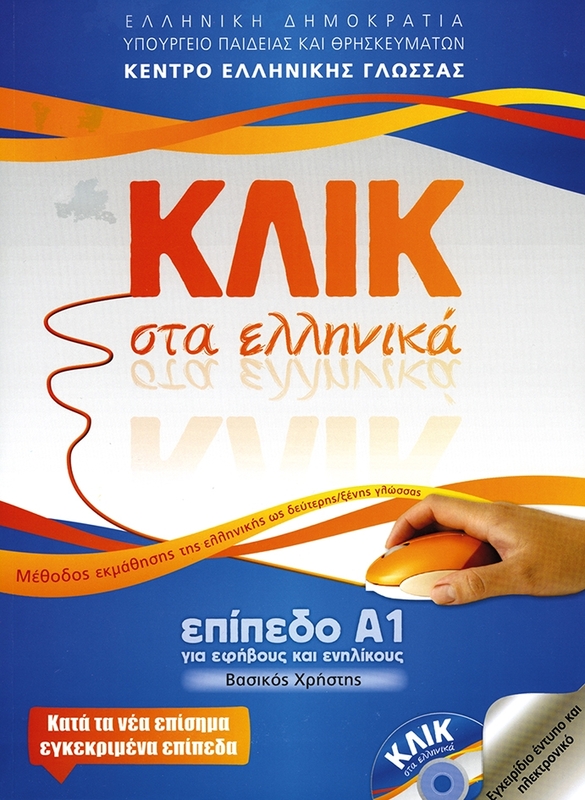 It promotes the four communication skills, while preparing, in a fun and effective way, candidates for the Certification of Attainment in Greek Exams (level A1 for children). 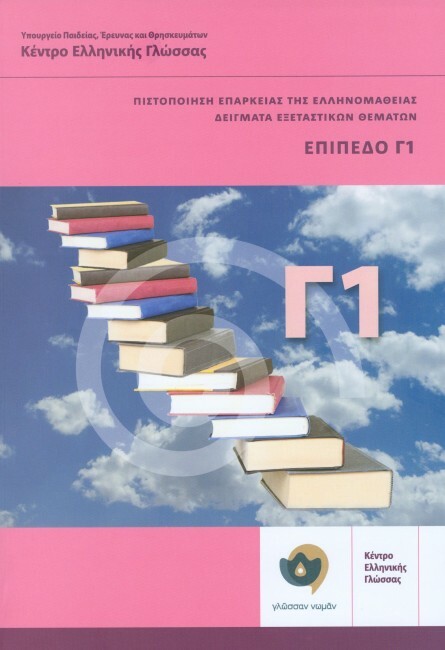 At the same time, it lays the foundations for the next levels. 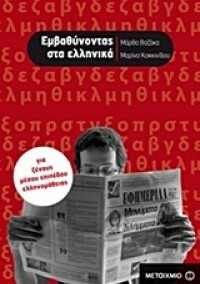 Θέματα εξετάσεων επάρκειας ελληνομάθειας 2010-2014 + CD- Теми и тестове по гръцки език за сертификатен изпит В2 ниво +CD 2010-2014г.